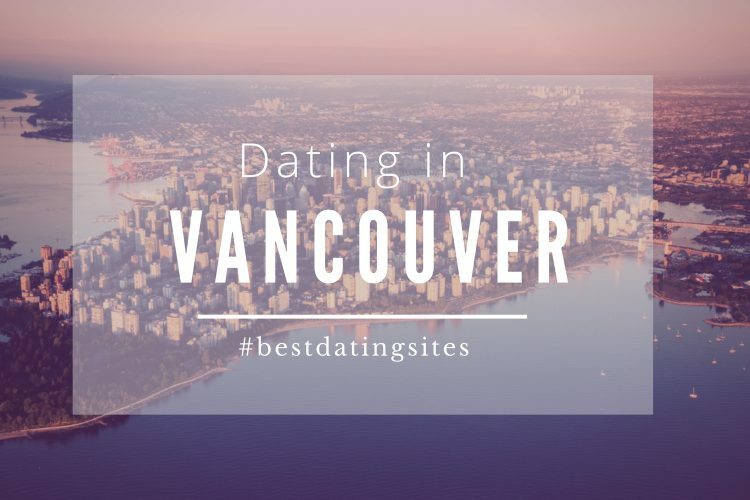 Canada is a great country for singles who want to meet new people, enjoy a first date o find a potential partner. 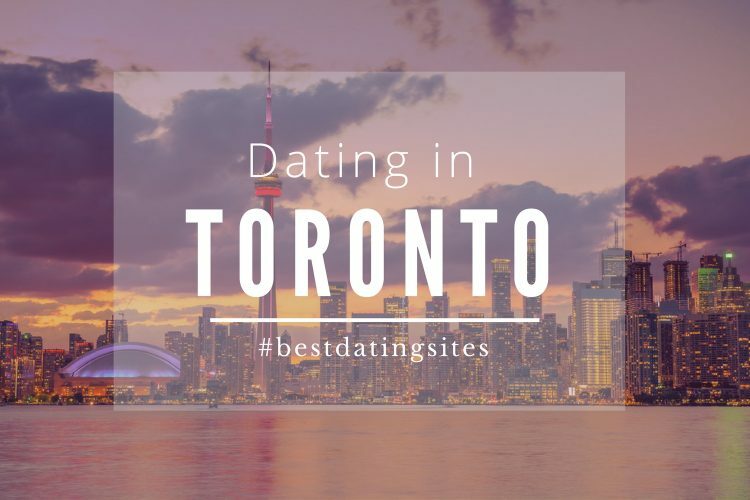 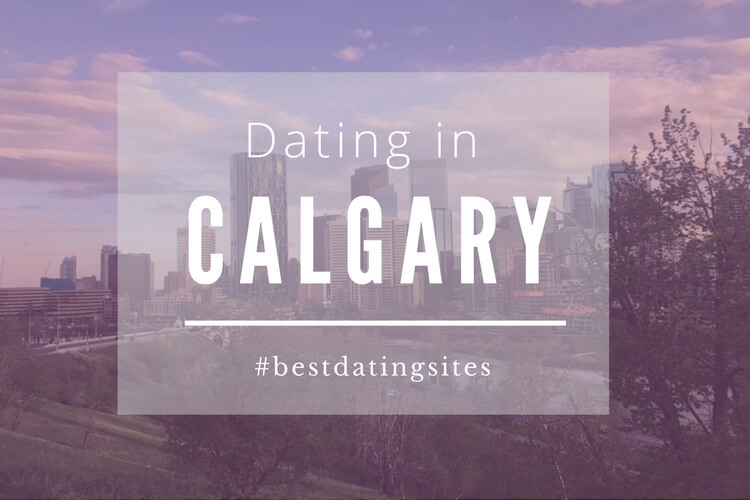 The ultimate Canadian city guide with activities and events for singles. 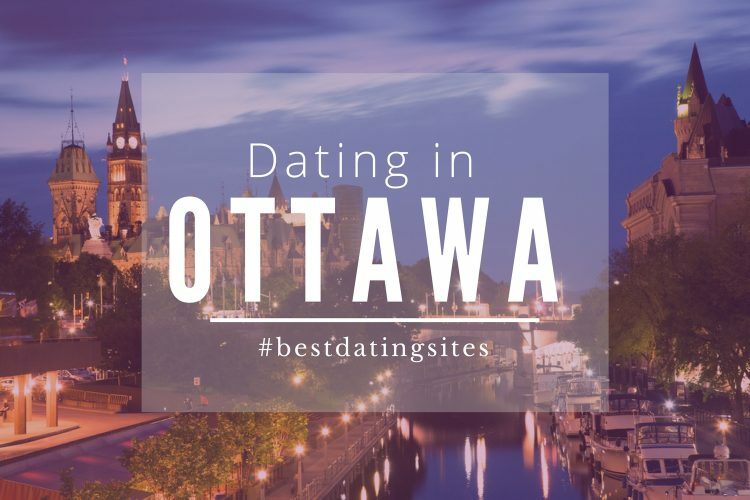 Meet singles near you!